Welcome to week 148 of The Creative Muster! Follow Fluster Buster’s board Best of….Creative Muster on Pinterest. 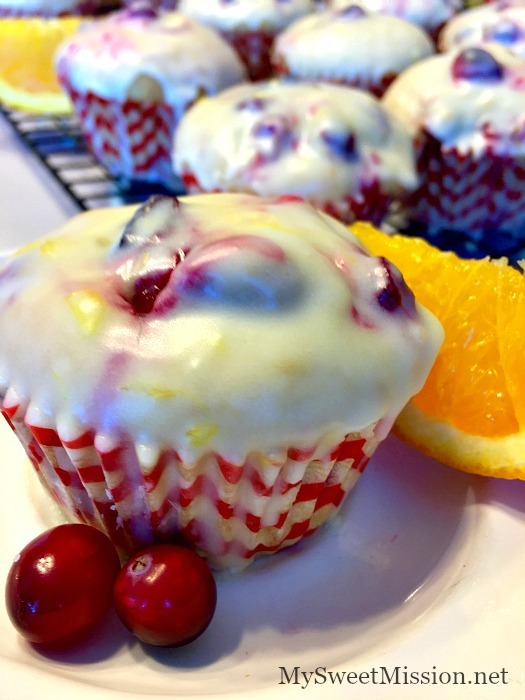 Thank you so much Robin for featuring my Glazed Cranberry Orange Muffins and for asking me to co-host tonight’s party with you! Fantastic party! Thanks for hosting again! I just tweeted your party 😉 Would love to see you at my craft party which starts Thursdays at 7pm EST. Happy Wednesday! Thank you so much for hosting! Another great party! Thank you Robin for hosting Creative Muster Party 148. Appreciate joining in. Hi Robin, great party as always, hope you had a great Halloween with your family!